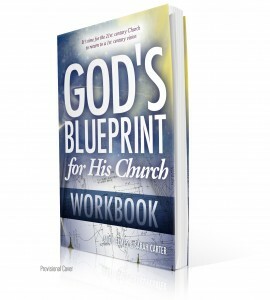 Do you want to get back to the original blueprint of the church? If you’ve never stopped and taken a look at what your church, ministry, team or organisation does each week, then maybe it’s time to? There are often so many things we do each week, that have been tagged onto our main ministry or service, and have just melded into the mix. Are you still remaining true to the core cause, vision or mandate that got you started in the first place, or have you, without even realising it, become burdened or side-tracked by extra services, facilities, outreaches, groups, ministries, resources and other things that get added along the way? 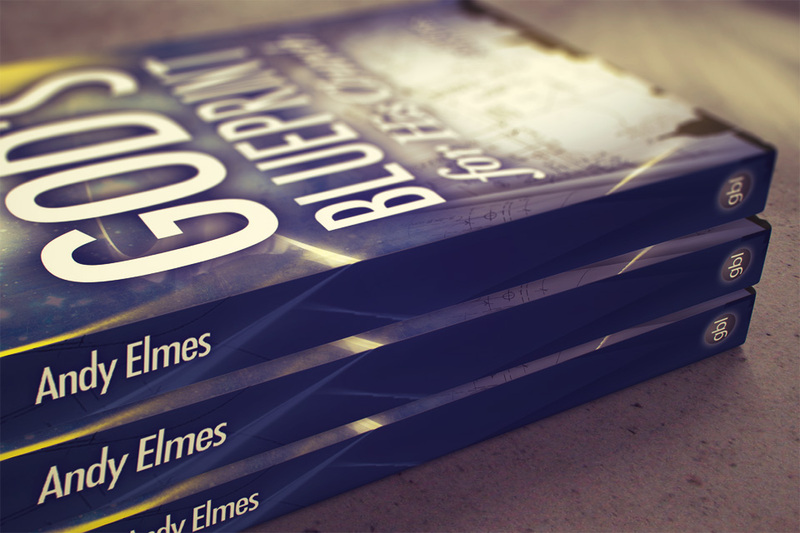 If you’re at a place where you want to refocus and rebuild, then you need to get a copy of God’s Blueprint for His Church. 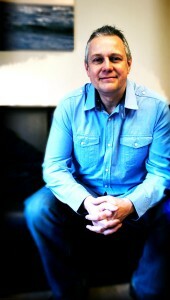 Andy Elmes – writing from his own experience of re-evaluating and refining everything his own church, Family Church, did – shares his heart to see the 21st century church return to the original blueprint as laid out by Jesus. Not that we return to old-fashioned ways, or re-establish 1st-century methods, but that we find again the heart of the Gospel, and build our churches around that original Commission to “GO”. 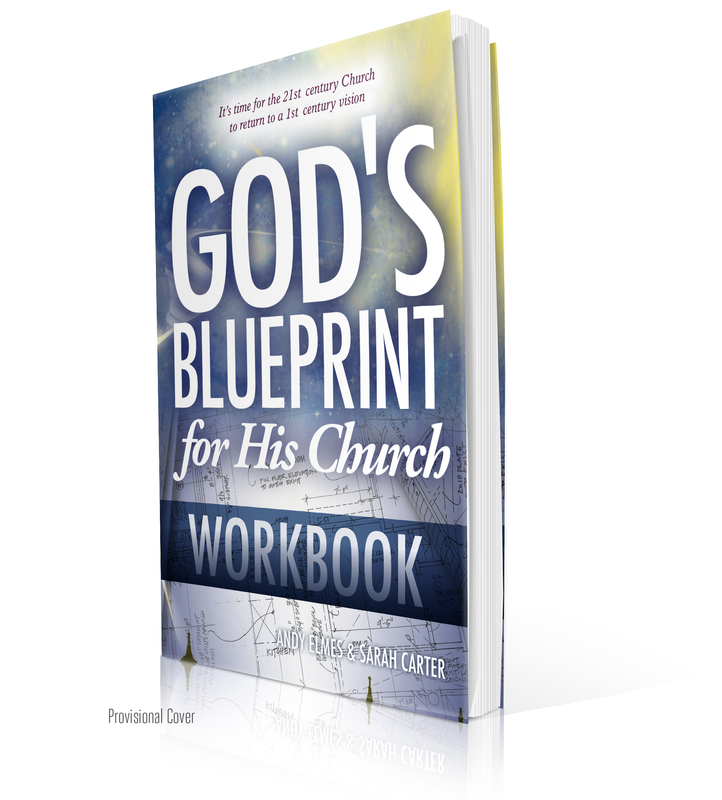 We’re excited to announce the soon release of the God’s Blueprint for His Church Workbook, the ideal resource to use alongside the book. Each chapter is packed with questions to provoke deeper thinking and discussion of the subjects raised in the book. It’s set in A4 size, and the price will include the cost of a license to photocopy the pages. 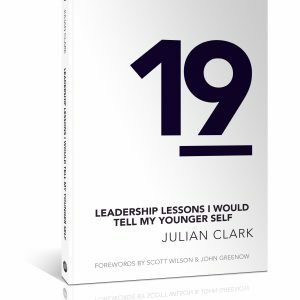 You can use this in large or small group settings, with core team leaders, with your whole team, on retreats or at conferences. We’ll announce the price and details of the Workbook very soon, but we wanted to give you a heads up, so you have the chance to start planning ahead for group sessions with your team. You may also know of other churches, leaders, ministries or organisations who would benefit from these resources – why not let them know by sending them the link to this page (or forwarding the email). Question: What would change about your church or ministry if you were to rebuild from God’s original 1-st century blueprint?